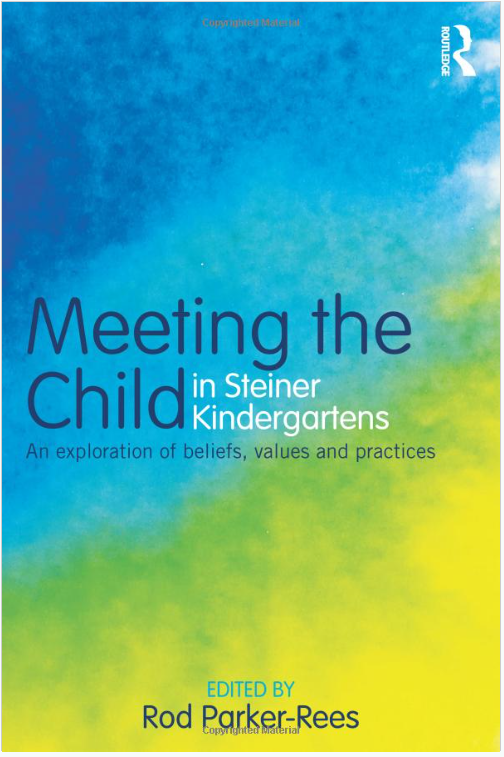 Keeping the faith – Are Steiner schools religious? Are Steiner schools religious? It’s rare to find a straightforward answer to this question and it is one the movement itself struggles with. Usually the question is answered along the lines of not adhering to any particular faith or denomination but instead cultivating a more vague form of spirituality and ‘reverence’ for nature. But what kind of religion is he talking about? The truth is that Rudolf Steiner took Christianity as his starting point but developed his own very different interpretation of the place of Christ in the history of humanity and in his central doctrine of Anthroposophy. As a result he’s equally derided for this by both secularists and mainstream Christians. In the Autumn 2011 edition of New View magazine, Steiner early years consultant and educator Jill Taplin, in the article ‘Reflections on some early childhood questions’, discusses two book reviews and adds her own thoughts on issues that the books raise. The first book, ‘The Seasonal Festivals in Early Childhood: seeking the universally human’, is a compilation of articles on the important place the celebration of festivals has in Steiner education. 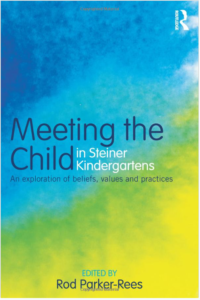 The book makes clear that festivals celebrated at Steiner schools are Christian ones, but that the customs and practices involved in their celebration are recognisably anthroposophical. ‘Anthroposophy’, Taplin says, ‘is inseparable from the concept of evolutionary Christianity’ (i.e. that ‘the death, burial and resurrection of Jesus Christ were essential to the survival and development of humanity and the earth’). This is strong stuff for a movement which publicly distances itself from any particular religious creed. I can’t help wondering whether this commitment to uninterrupted play can explain the frequent and widespread reports of bullying and physical violence, even in the Steiner kindergarten, that is allowed to continue and get out of hand, allegedly for the greater good of the children’s karma and spiritual development. Taplin believes that Steiner practitioners can often ‘speak out of habit without appreciating that our listener doesn’t understand some of the phrases that we use so easily’ and notes that ‘when thoughts are clearly expressed they are more easily trusted. Now that may be true, but I’d go further: by all means keep the faith, but stop taking parents for mugs. Stop pretending that anthroposophy is not promoted or taught in the schools, as if it were somehow unimportant. Be honest, tell us what you are really about and don’t underestimate the ability and motivation of parents to understand what’s really going on. This an edited version of an extended piece first published on the site Steiner’s Mirror. See the previous posts about Steiner schools on Faith Schoolers Anonymous: ‘You don’t expect a school to lie’, and ‘Supressing criticism, manufacturing support’.